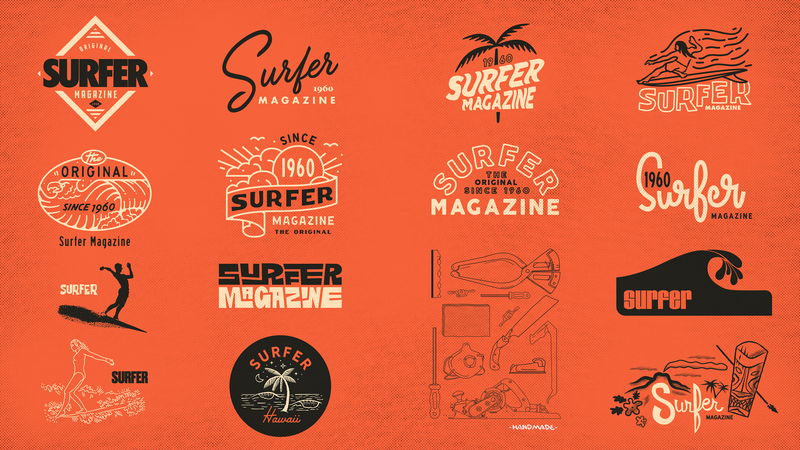 Surfer Magazine T-Shirt softgood design. 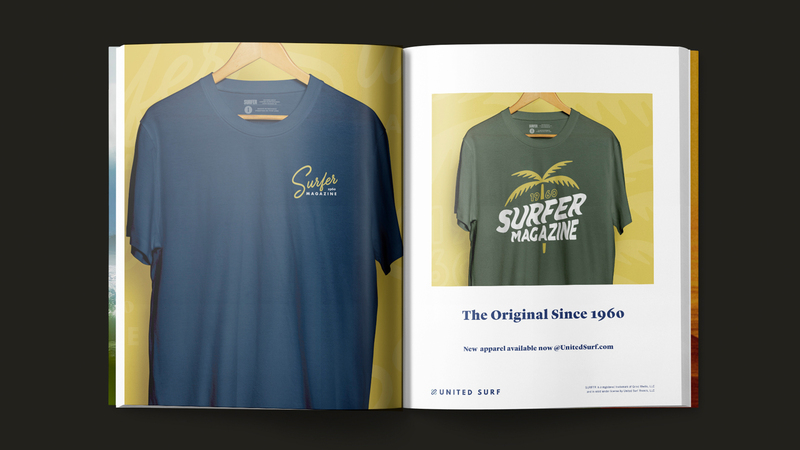 Since 1960 Surfer Magazine has been a cornerstone in the surfing community. 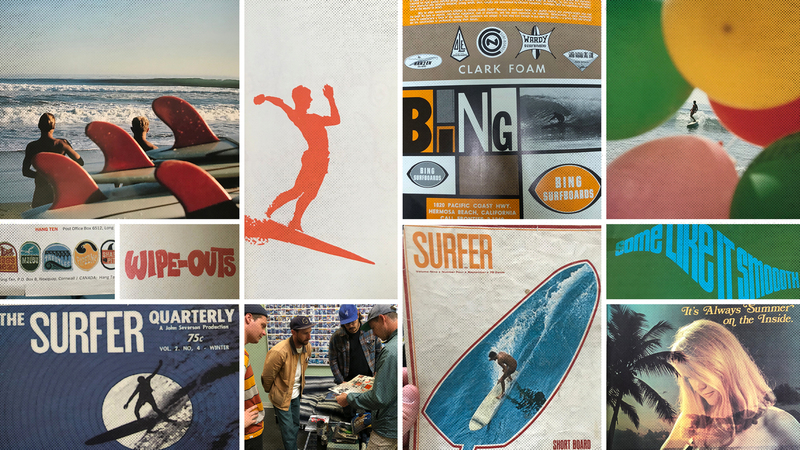 A legacy publication that has pushed surf, art, design, and culture for over 50 years. 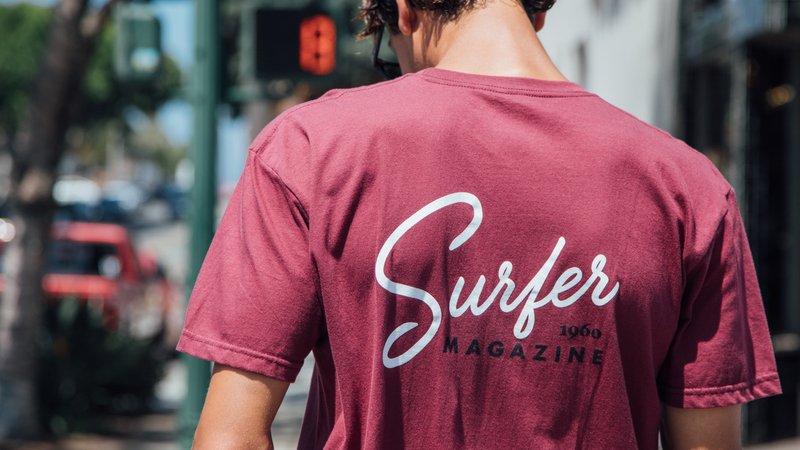 Libre was tasked with creating a sofgood line that not only captures where surf culture is, but where it’s going and the roots that make it great. 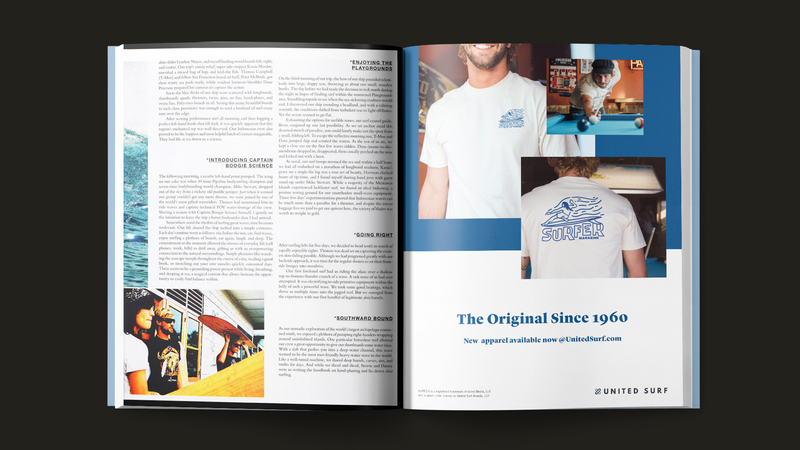 Our mission was not only to create graphics, but a cohesive line plan supported by a digital and print marketing campaign to properly showcase the new softgood line. While working on the lineplan Libre had the privilege to reach out to The Young Jerks to help create additional graphics for the Spring/Summer goods. Once the initial softgood line was launched, Libre then organized and art directed lifestyle photoshoots to showcase the new line.